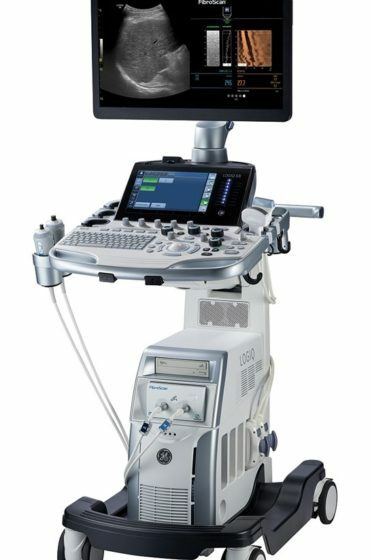 MedCorp is the leading direct source for live 3D/4D ultrasound machines. 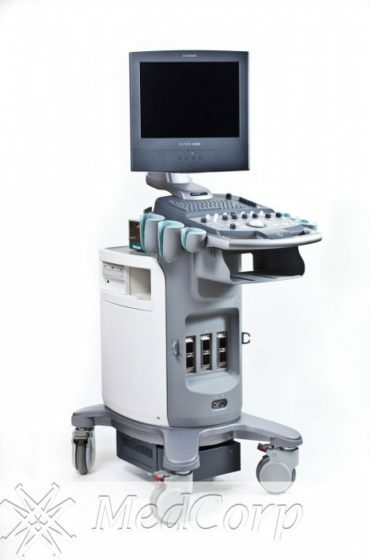 3D and 4D ultrasound machines have become increasingly popular in recent years because of their ability to diagnose unforeseen medical problems in unborn children. 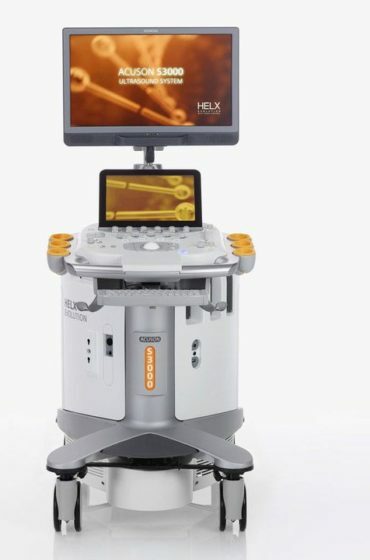 For expectant parents, unborn children come to life through high-intensive 4D scans that give first glimpses of facial and body features. 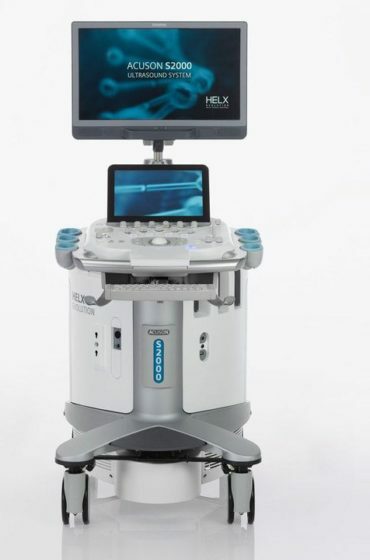 Purchase a used 4D and 3D ultrasound machines from MedCorp and receive the same flexibility, convenience and image quality you’d expect in a new model, but at a surprisingly low price. 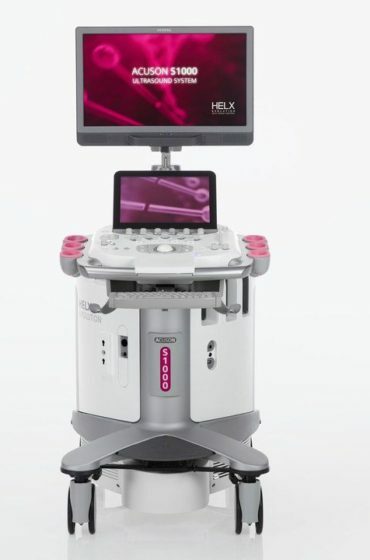 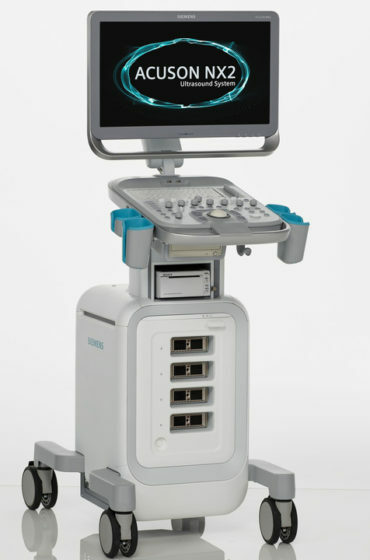 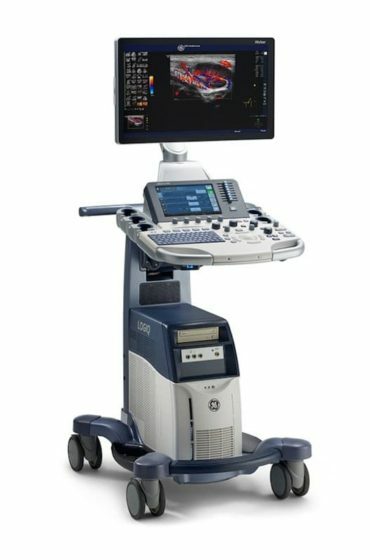 MedCorp has refurbished 4D and 3D ultrasound machines for sale from many major brands including GE, Siemens and Phillips. 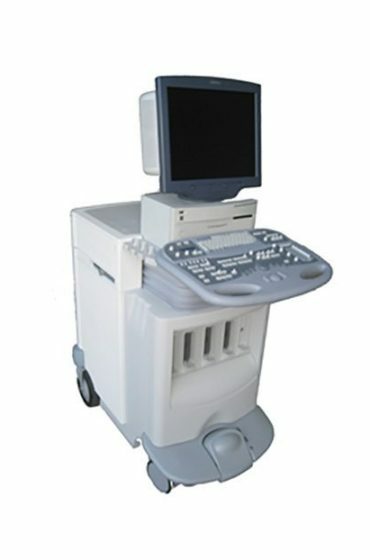 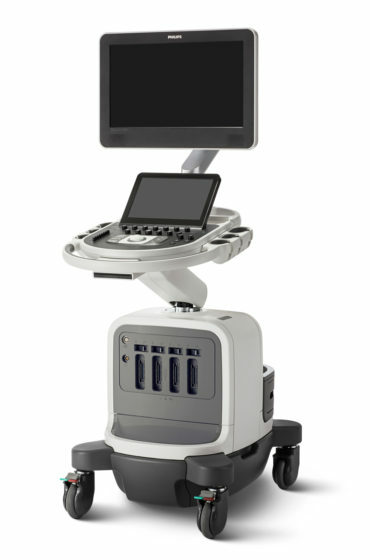 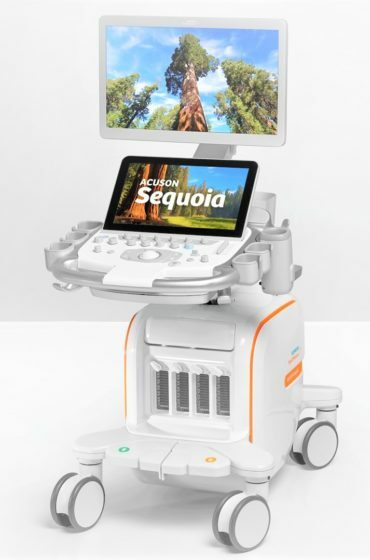 For more information on the low 4D and 3D ultrasound machine cost, contact our specialists and request a quote.